For the uninitiated, a conversation with functional programmers can feel like ground zero of a jargon explosion. This talk will help you to defend against the blah-blah blast by demystifying several terms commonly used by FP fans with bite-sized Haskell examples and friendly pictures. The presentation will also offer a glimpse of how some of these concepts can be applied in a simple Haskell web application. Expect appearances by Curry, Lens, and the infamous M-word, among others. Katie Miller, also known as codemiller, is a polyglot programmer with a penchant for Haskell. The former newspaper journalist works as an OpenShift Developer Advocate at Red Hat and co-authored the O'Reilly book Getting Started with OpenShift. 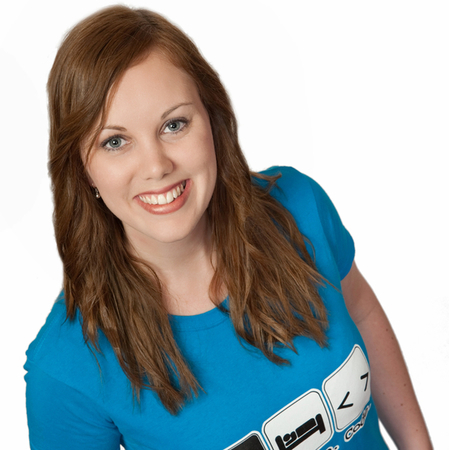 Katie co-founded the Lambda Ladies group for women in functional programming and serves as one of the organisers of the Brisbane Functional Programming Group. The Aussie software engineer is passionate about coding, open source, software quality, languages of all kinds, and encouraging more girls and women to pursue careers in technology.